​"Live with Purpose, Lead with Passion"
Merced FFA is the largest student-run organization at Merced High School with over 680 members. 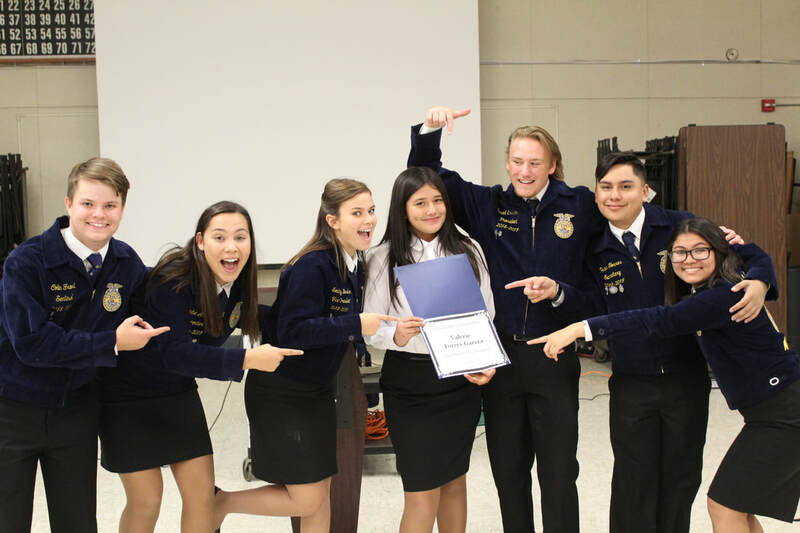 It is the mission of the National FFA Organization to promote premier leadership, personal growth, and career success through agriculture education.The Merced FFA believes that agriculture offers students endless possibilities to further their education, build self-esteem, and prepare for their future. Listen to "We the Students Podcast" featuring Chapter Reporter Phoebe Arista and Chapter Historian Kjori Murakami!